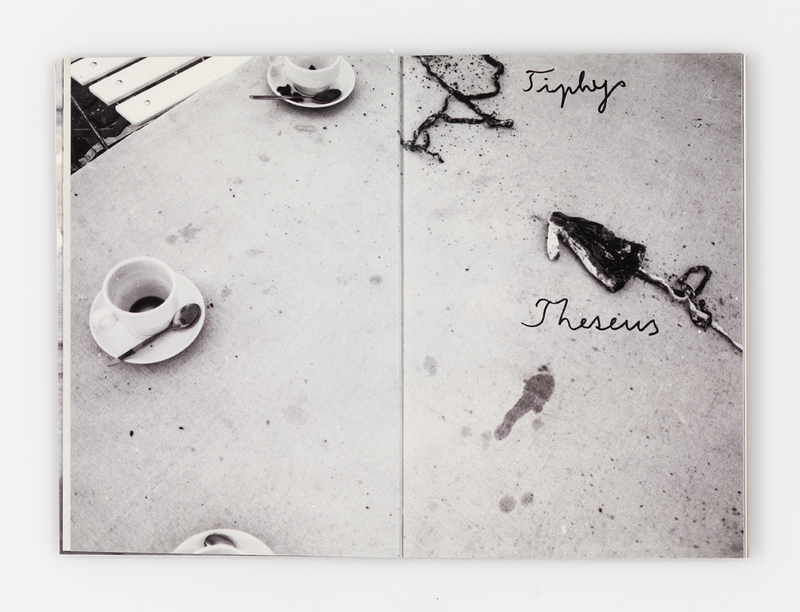 Anselm Kiefer is the third artist to participate in Ivorypress’s LiberArs series, which was launched in 2009. 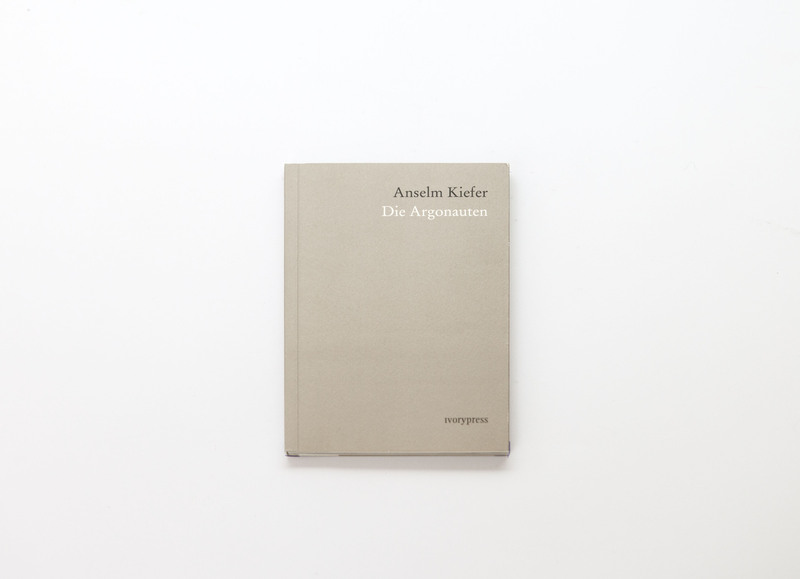 This new publication is entitled Die Argonauten. 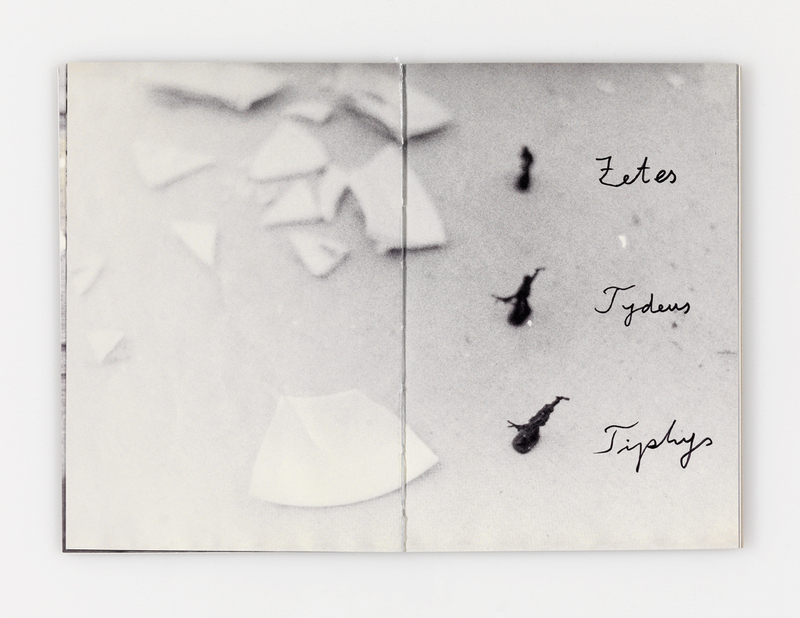 This book includes the original images created by Kiefer in the 1980s as he developed the ideas for an installation based on the myth of Jason and the search for the Golden Fleece. It includes a text by the artist, in which he describes his creative process.